Merry Christmas and Happy Holidays! If you’ve been following me on social media, you’ve probably noticed my twelve days of Christmas posts. I’ve been working very hard to bring you some unique gift ideas for the book lovers in your life! Sometimes it’s difficult to find bookish gift ideas that are a little more outside the box, but I’ve compiled twelve gift ideas for readers that aren’t books. Who doesn’t love to lounge around while reading a good book? I know I sure do! Not only can you have a comfy spot to relax, but I think we can all agree with the message of this bookish pillowcase. 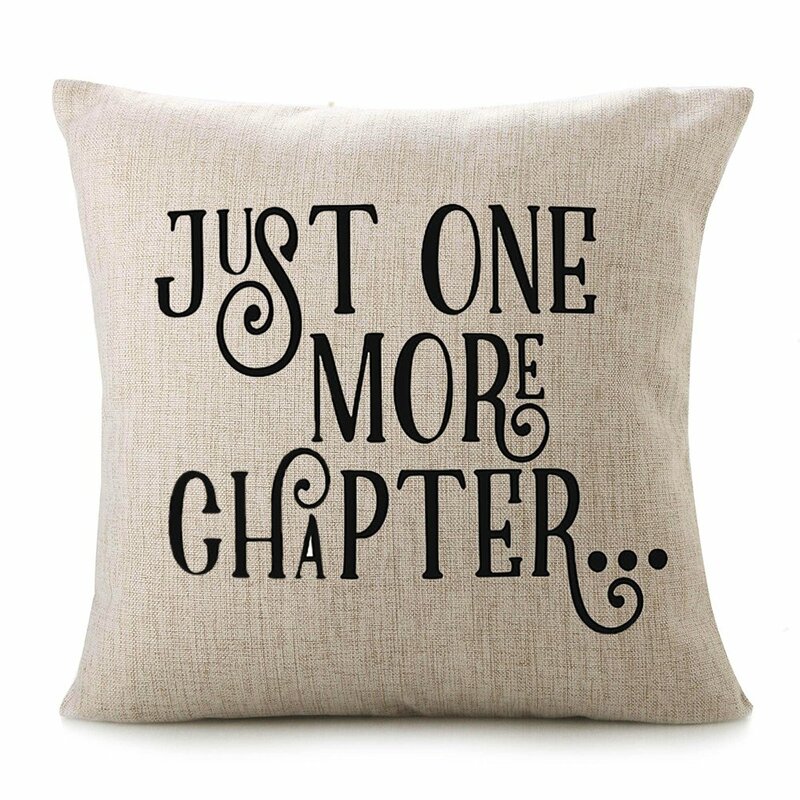 Every bookworm knows the great “just one chapter” struggle. You can purchase this gift on Amazon for $8.99. I love having a nice warm drink to cozy up with while I read. 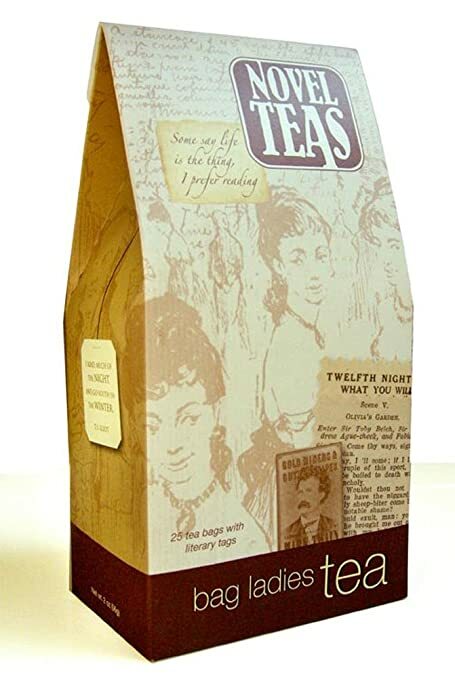 These Novel Teas are perfect for any reader because every tea bag comes with a quote about the wonders of reading by famous authors. They will also give you a blast from the past with their Victorian inspiration. These teas are available on Amazon for $13.50. Banned books have a really important place in literary history. 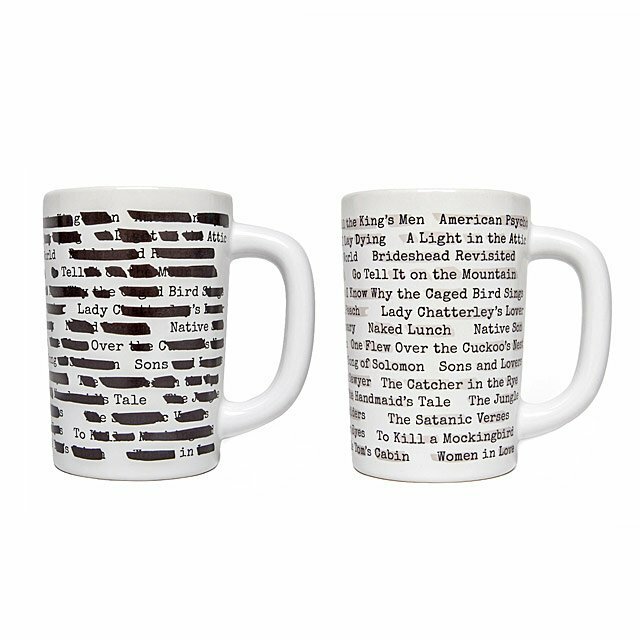 This special mug changes colors with heat to reveal the titles of famous banned books. This mug is perfect for readers, and it pairs well with your warm drink of choice! This mug is available on Uncommon Goods for $12.00. Maybe an odd gift for a bookworm, but headphones are good for way more than listening to music. If you have an audiobook lover in your life, earbuds will be the perfect gift for them! 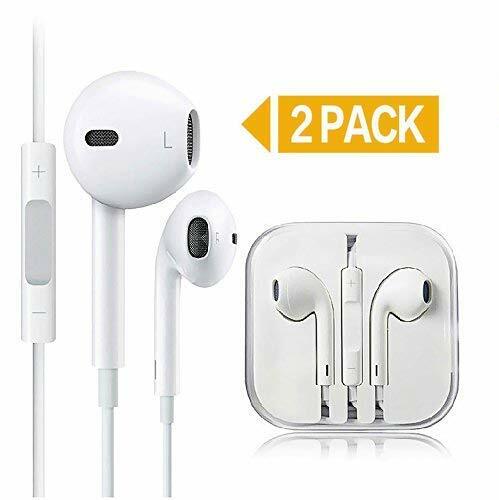 This item allows you to get a pair for your yourself and a friend for only $9.88. Bookmarks are a necessity for most readers. I love bookmarks, although I make most of mine myself. Magnetic bookmarks are absolutely perfect because the make it so easy to mark a specific page and they never fall out of your pages. 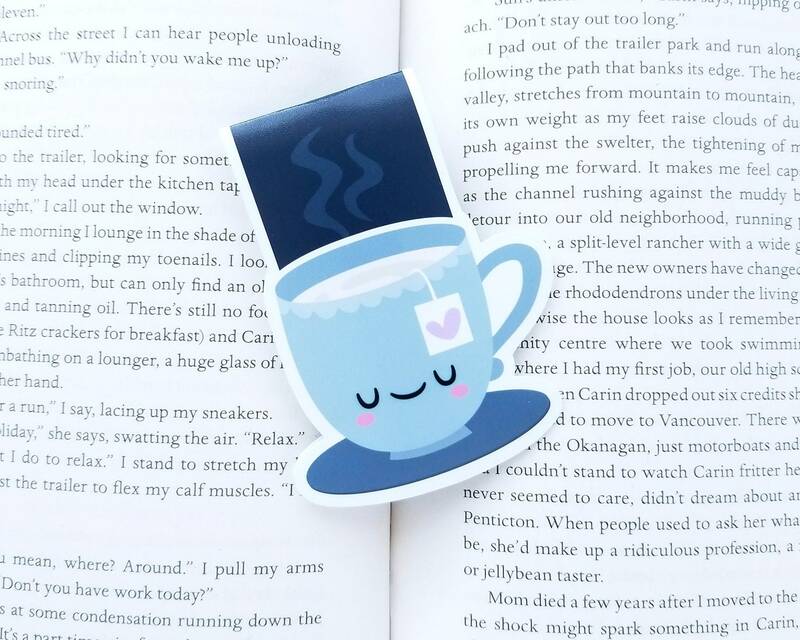 FunUsualSuspects carries this cute tea cup bookmark for $5.50. Not everybody is comfortable writing in their books, so sticky notes are the perfect alternative. You can easily write your thought on a note and place it on the the passage. Sticky notes are also great for around the house or recording blogging ideas. 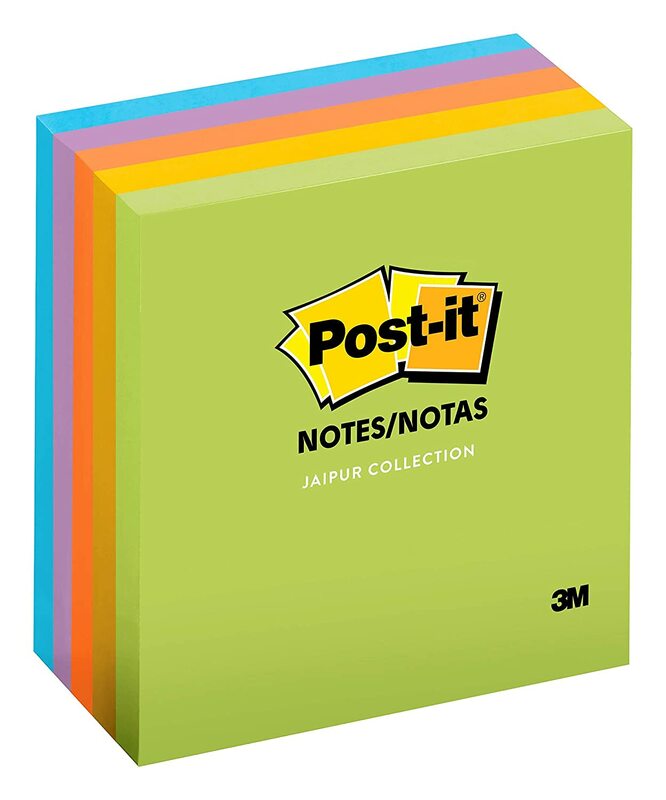 You can pick up an assortment of sticky notes on Amazon for $4.99. 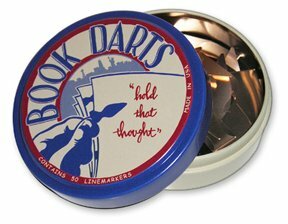 These book darts are sure to wow all your bookish friends! These metal markers are perfect for marking your favorite quotes or passages in your latest read. This particular set from Amazon comes with 50 book darts for $10.95. 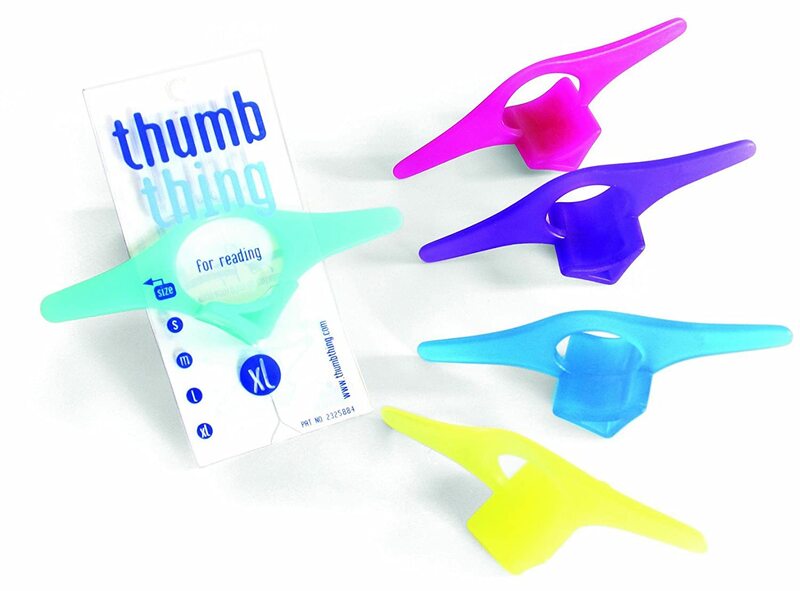 These “thumb things” are wonderful for long hours of reading to help hold your book open. The struggle of readjusting during long stretches of reading is never fun, but these thumb things can help keep your hands comfortable. Try this fun product for $4.99. I love libraries with all my heart. I know that access to libraries is a privilege that many book lovers don’t have, but I know many readers who support libraries. 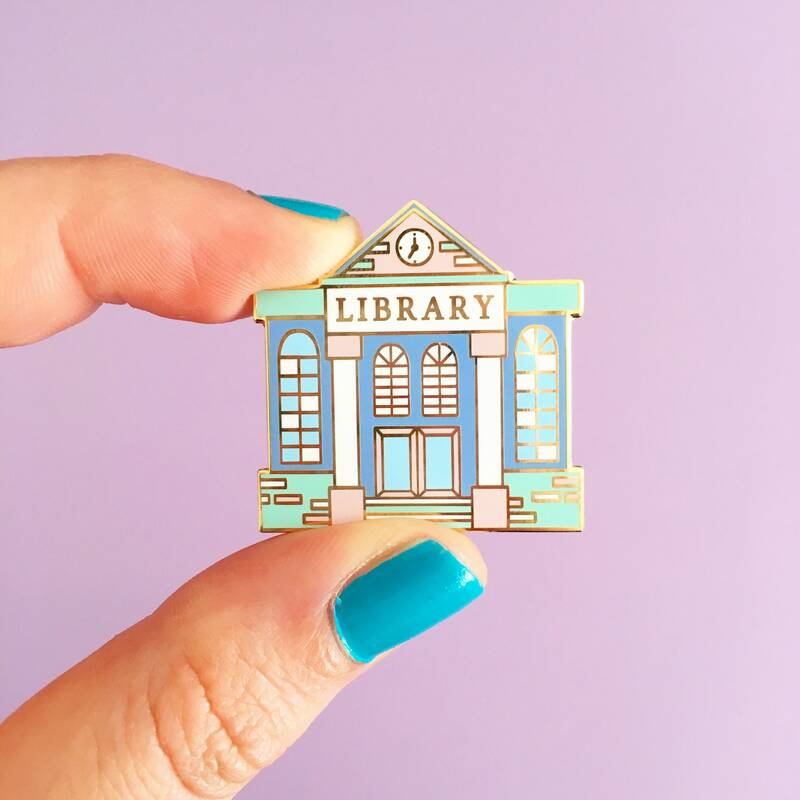 If you know a reader or library worker who loves the library, this pin is perfect for them! Fable and Black has some of the cutest bookish merchandise, and almost all of their pins are available for $8.58. Sticky flags are my favorite way to mark my books. 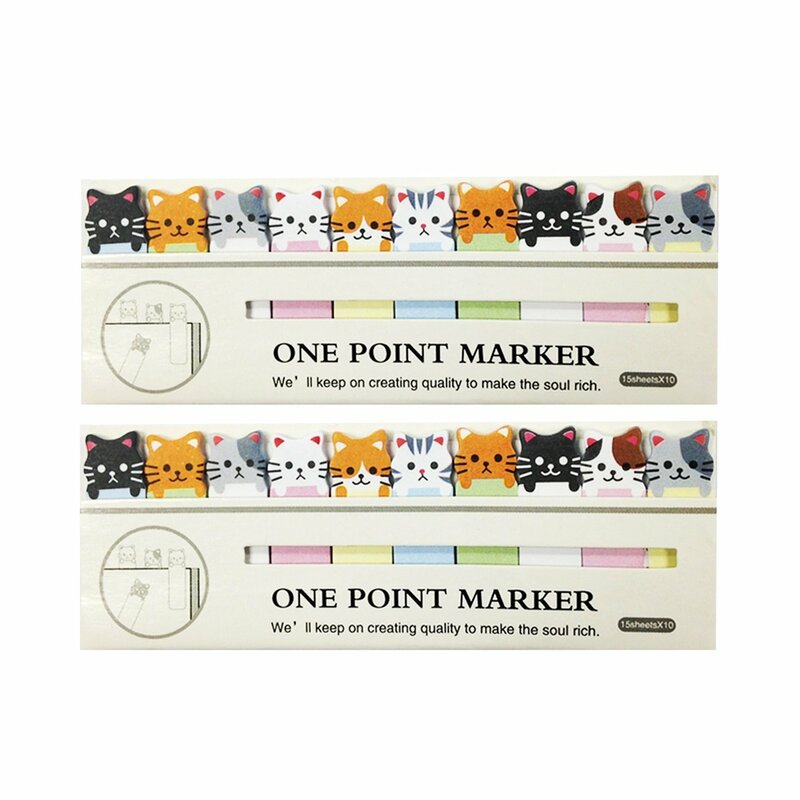 Instead of generic colored flags, reach for some creative cat sticky flags instead! Book and animal lovers alike will love these these flags. Pick up a set of two on Amazon for $7.27. Which pencil should I use. . . To Be or Not to Be? That is the question. Or, at least, it can be when you own the Shakespeare pencils. 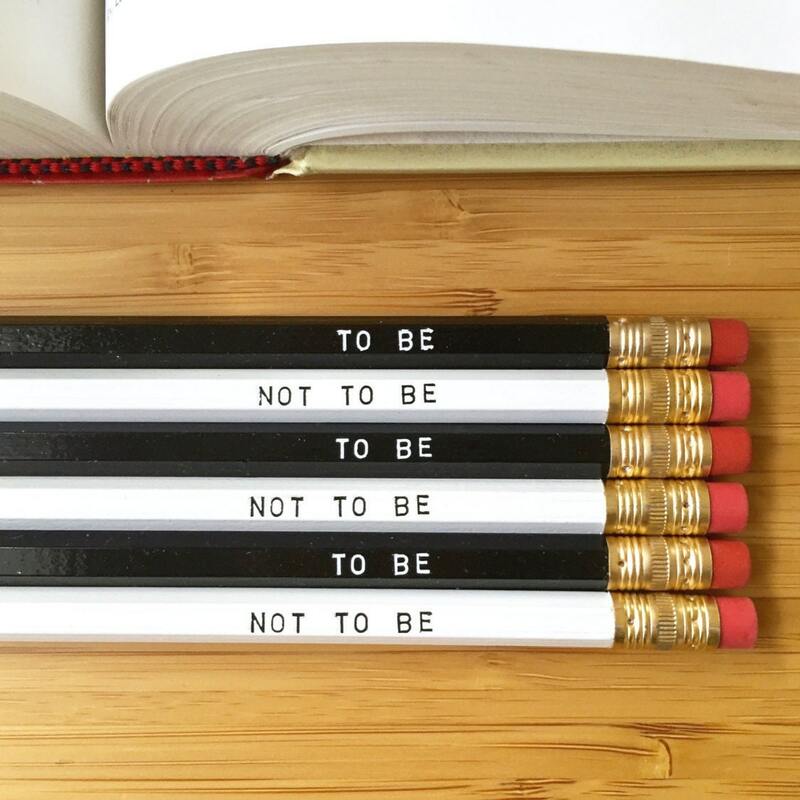 Show everyone your knowledge of classic literature with these black and white pencils. A set is a great gift for any reader, English teacher, or Shakespeare lover in your life. A pair on Etsy will cost you $3.79, but you can order up to six. Bookish tattoos are very popular, just take a look at the plethora of results for the google search “harry potter tattoos.” Understandably, not everyone wants something like this on their body forever, but these temporary tattoos are the perfect alternative. 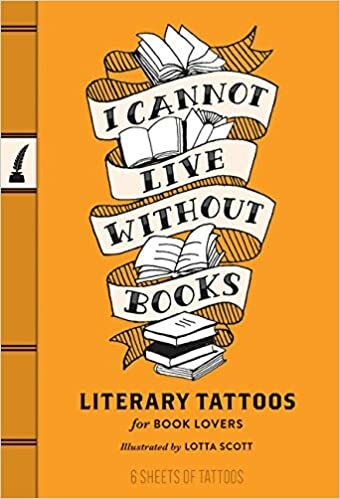 Filled with famous literary quotes, this booklet is perfect to sport your love of reading or try out some tattoos! You can pick up your own on Amazon for $11.66. These are the perfect gifts for the readers in your life, or even yourself! It can be difficult to buy for us bookish people when you never know what specific books to get. Instead, reach for one of these unique items that your friends and family will be sure to love!